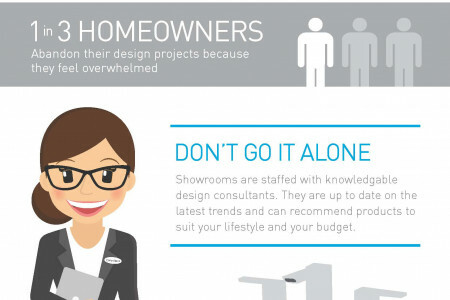 Your Kitchen and Bath Remodel: Why Showrooms Work! 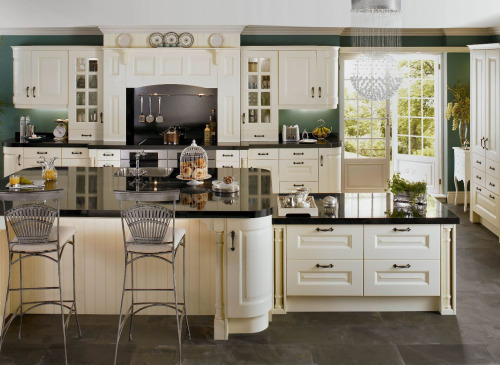 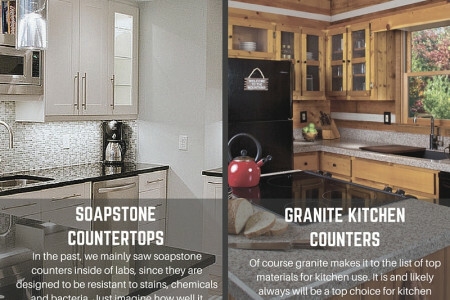 Visit for Learn at http://stlkitchenbathrenovations.com/kitchen-remodeling/ STL Kitchen & Bath Renovations is an award-winning industry leader with an outstanding portfolio of design and remodeling a...	round St. Louis. With our unique process for design build remodeling, we deliver distinctive designs and successful builds that result in outstanding client reviews and recommendations.Located at 3002 S Jefferson Ave #2032a St. Louis MO 63118, STL Kitchen & Bath Renovations delivers on quality, dependability and creativity. 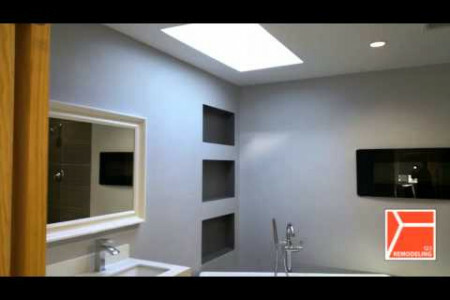 With a flair for creative designs, deep product knowledge to achieve the exact look you’re seeking, and a keen sense for listening, we deliver on our promise to build the bathroom of your dreams.